View More In Gun Sights - Page 4. A true Meprolight innovation, and the leader in night sight technology. 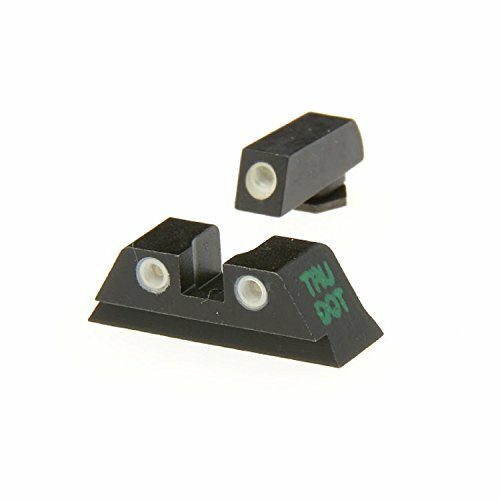 Mepro Self illuminated night sights are the brightest in the world and approximately 20% brighter than the competition. Precise handling and installing of the Tritium light source and lenses results in purest and clearest sight available. Each unit is custom designed for fit to specific firearm models. If you have any questions about this product by Meprolight, contact us by completing and submitting the form below. If you are looking for a specif part number, please include it with your message.